Convenience and savings with deluxe, wall-mounted comfort. The P High Wall Ductless System, part of the Preferred™ Series, provides powerful and affordable comfort for almost any room in your home. 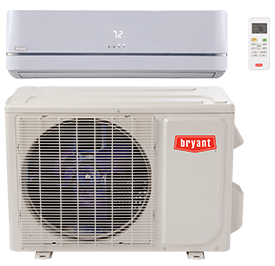 The P System comes equipped with four fan speeds and a variable-speed compressor to ensure reliable, quiet and efficient operation. It’s personalized comfort where you need it.